20 degrees warmer than normal. Bugger all sea ice. 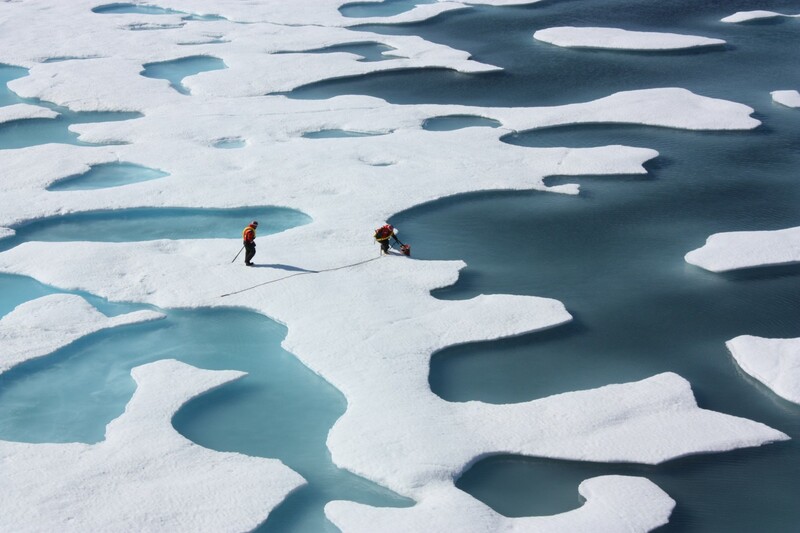 WTF is going on in the Arctic? We interview clever person Dr Mark Brandon to find out. Also this week, heroic old people defending trees in Sheffield and a much deserved promotion for that nice Mr Inhofe. Sustainababble is your weekly comedy podcast about politics, prattle and the planet. Music by Dicky Moore from Bearcraft and Dream Themes.